My take on all of Boston’s teams. The murder of rapper Nipsy Hussle. And the creepiness of Instagram stories. I’m living my “Three Stacks of High Society” but are you? I review the movie Shazam in 15 minutes! 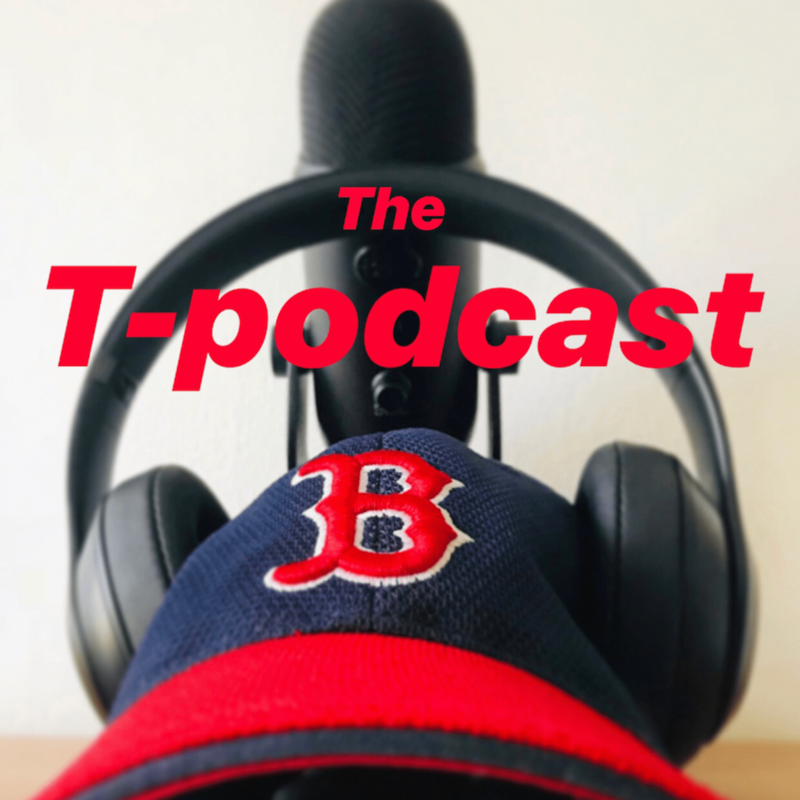 The T-podcast: Live From The T Palace! Bilo The Co-host and I catch up on everything after my moving break into the new T Palace.